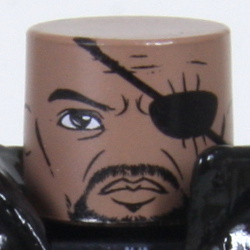 As head of the Strategic Homeland Intervention, Enforcement and Logistics Division (S.H.I.E.L.D. 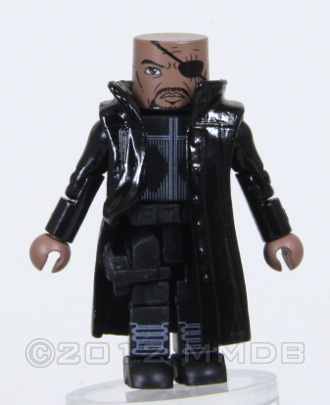 ), Nick Fury runs one of the world's most clandestine and technologically advanced security agencies with an international mandate. Fury is the one who first brings the Avengers team together.